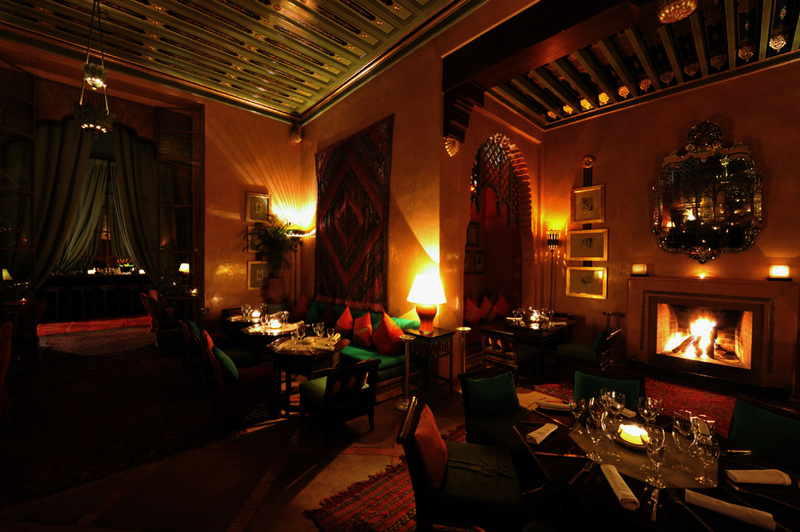 Morocco’s exotic ochre-hued imperial city of Marrakech is extremely vibrant, and the most visited city of North Africa. 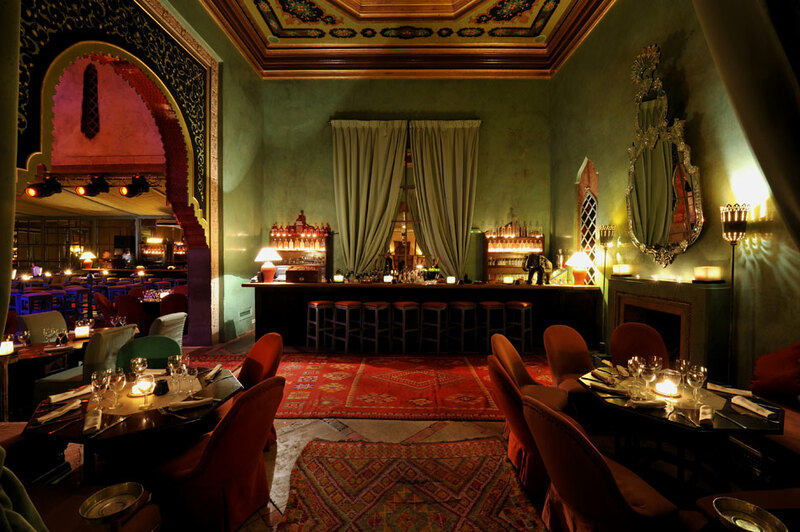 Apart from the treasured monuments, and its famous souks (markets), and of course the snow-capped Atlas range, Marrakech is renowned for its cuisine. 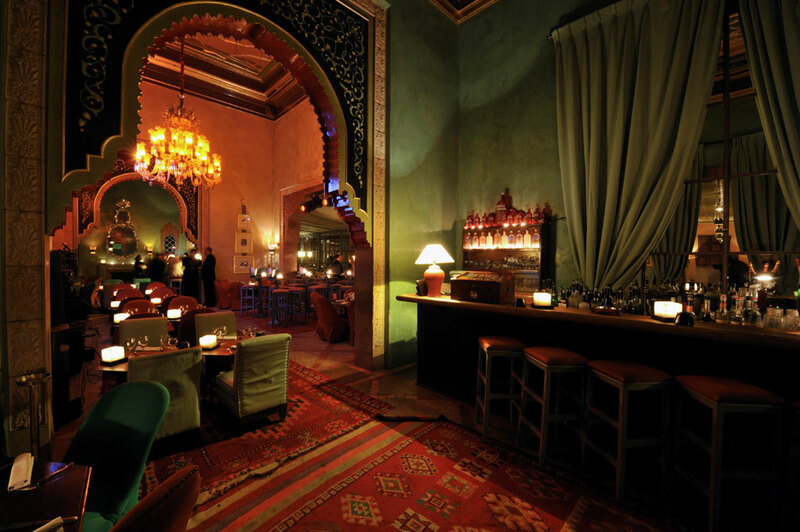 Marrakech has a huge collection of restaurants, cafes and lounges, where one can try every type of Moroccan dish, from – tajines and couscous, to kebabs and merguez. 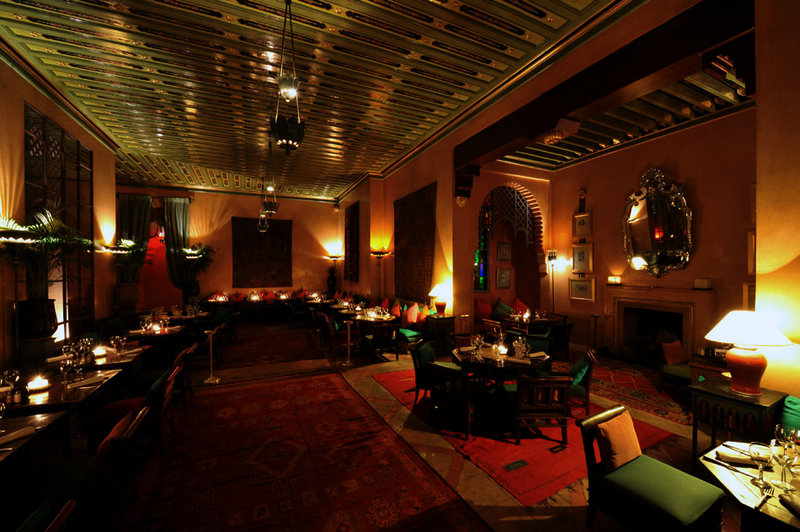 One of the famed restaurants of Marrakech is the Jad Mahal Restaurant, Marrakech.